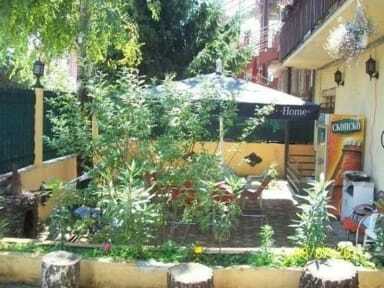 City Property is a family owned property located in a great and peaceful neighbourhood under the mountain Vodno. It is well designed and offers a quiet and unforgettable stay in the capital city of Macedonia, Skopje - city of seven gates. 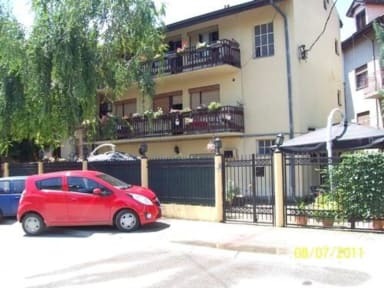 Important: do not pay to the taxi drivers more than two euros or 120 denars from bus and train station to our property. Bus and train station are two kilometres away from our property.